Our mission is to provide compassionate state-of-the-art urologic care for our patients and to advance the field of urology through top quality research and education. Urology is the branch of medicine that deals with conditions and diseases of the kidneys, bladder, and other parts of the urinary system. 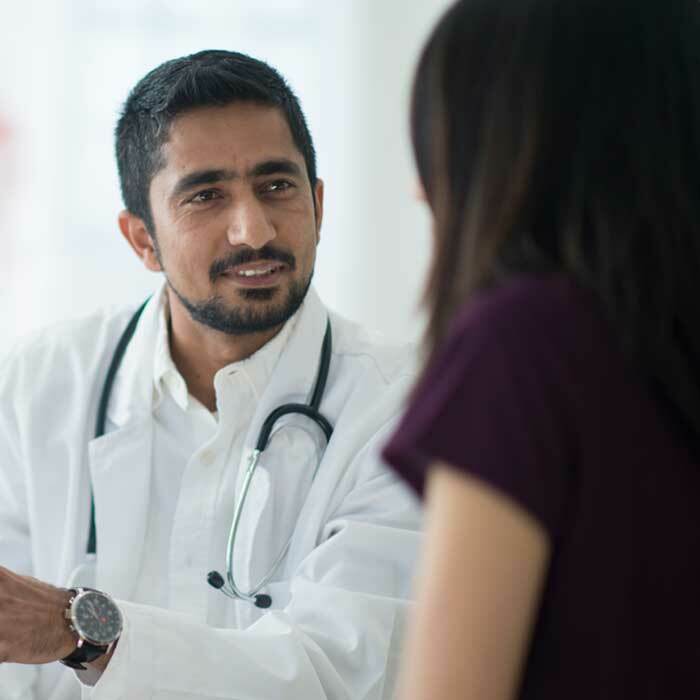 Urologists also treat conditions of the male reproductive system, while urogynecologists also treat problems with the female reproductive system. At Virginia Mason, our urological team focuses on providing appropriate, compassionate, and state-of-the art care for our patients. 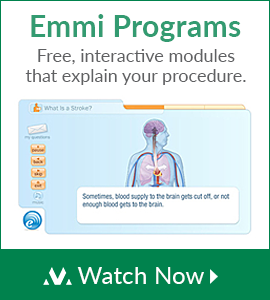 We believe in treating the whole patient, which is why our multidisciplinary approach is so important. 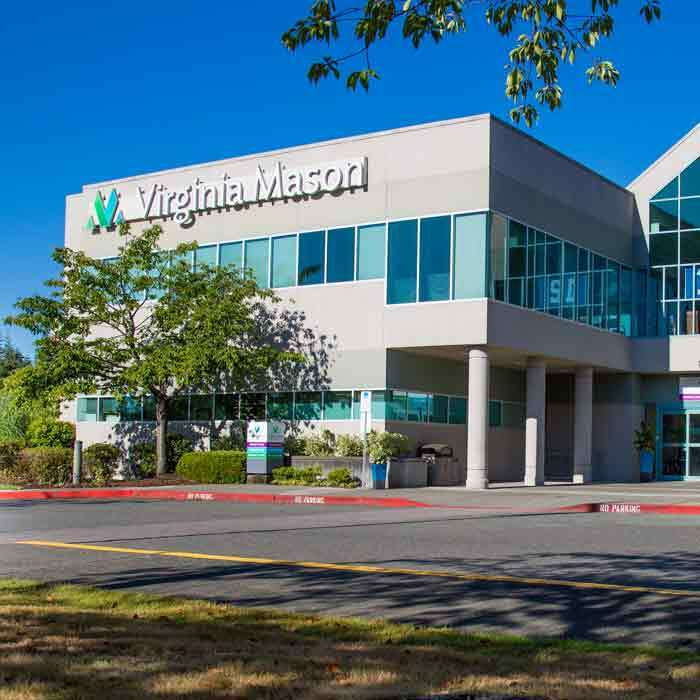 Learn more about urology services at Virginia Mason by calling (206) 223-6772. Kidney Transplants: Virginia Mason averages 90 to 100 kidney transplants per year for patients with chronic kidney disease and kidney failure. We focus on each patient as an individual, while retaining superb results and the best long-term outcomes possible. 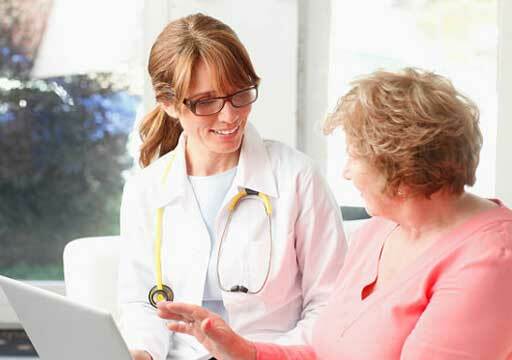 Prostate Cancer Screening: If you are a man over 50, it’s important for you to have a prostate cancer screening as part of your annual exam. The urologists at Virginia Mason also do advanced testing and diagnosis for prostate cancer. Vasectomy and Vasectomy Reversal: Our urologists routinely perform vasectomies for men who want to prevent future pregnancies. Microsurgery techniques also make it possible to reverse vasectomies in many cases. Cystoscopy: Cystoscopy is a procedure that allows a urologic specialist to visualize the entire inside lining of the urethra and bladder in a great amount of detail. Urodynamic Testing: Urodynamic testing is often done to evaluate how your urethra and bladder are functioning. Urodynamic testing is done by trying to recreate your bothersome symptoms or problems. 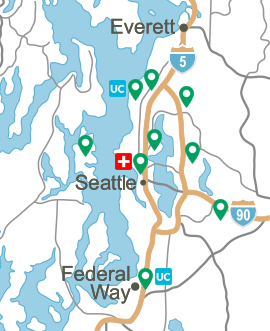 Our renowned urology experts work closely with the Benaroya Research Institute at Virginia Mason, an internationally recognized research center in a variety of clinical research studies.